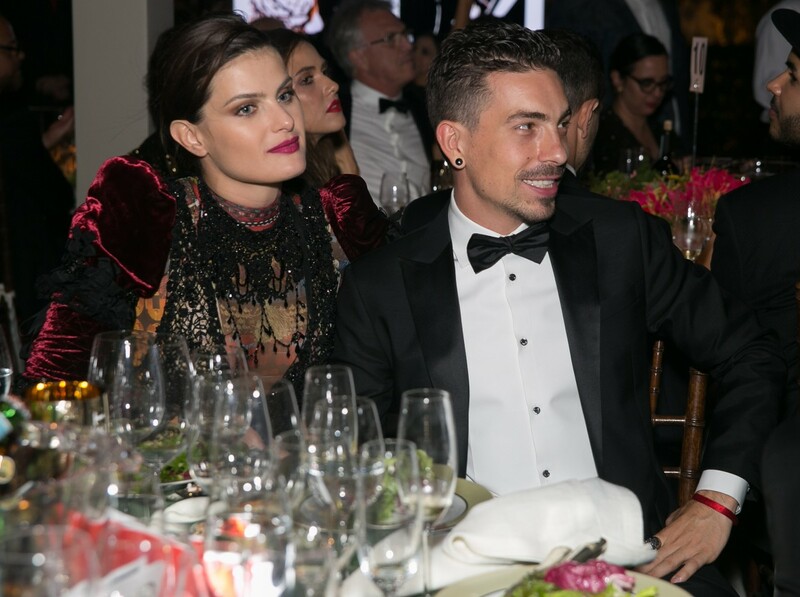 Coachella wasn’t the only game in town over the weekend: São Paolo welcomed some major fashion names for amfAR’s 6th Inspiration Gala on Friday night, which honored DSQUARED2’s Dean and Dan Caten, Kate Moss, and Carlos Jereissati Filho. Naomi Campbell, Riccardo Tisci, Carlos Jereissati Filho, Nayla Hayek, Marc Jacobs, Lorenzo Martone, Ivete Sangalo, Isabeli Fontana, Lucio Castro, and Caroline Trentini all made the trek to Brazil for the Josh Wood Productions event. 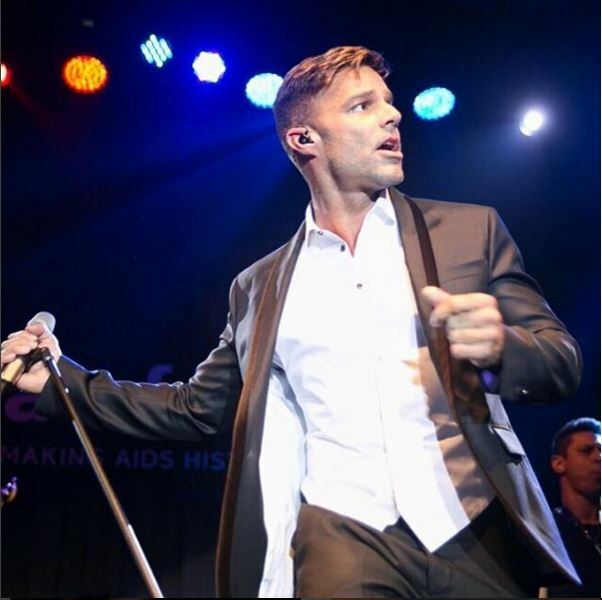 The evening was also a coming out party for Ricky Martin, who performed, and debuted his beau Jwan Yosef on the red carpet. 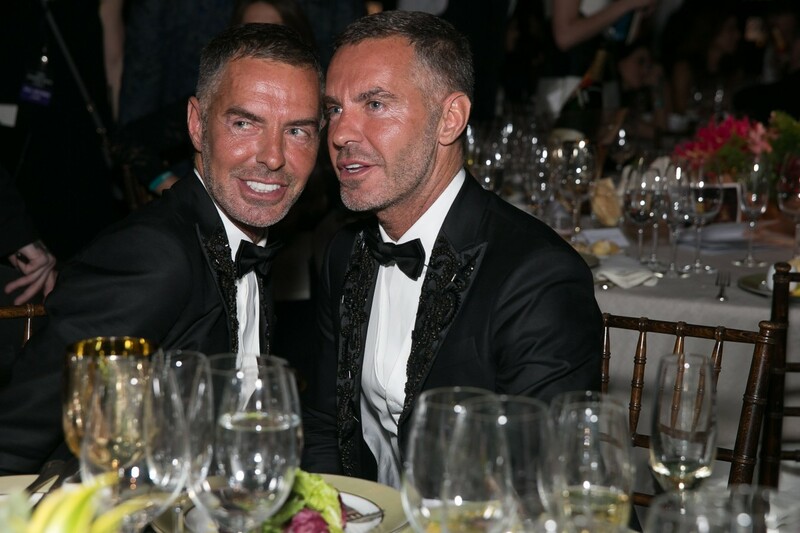 The event raised an inspiring $1.6 million for amfAR.